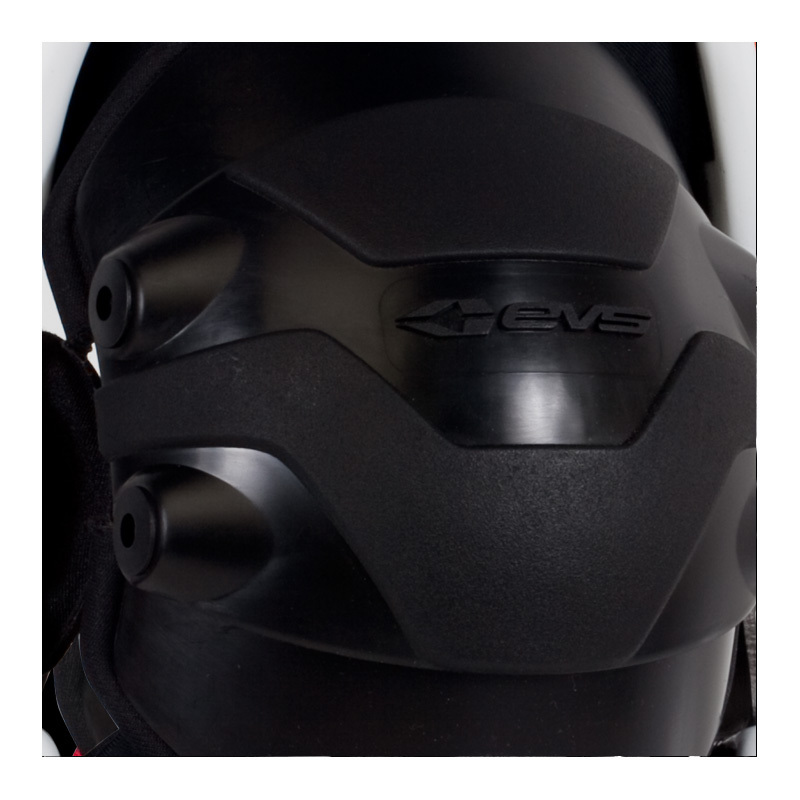 A flexible shell brace that effectively protects your knees in comfort and style, without the high cost of carbon fiber knee braces. 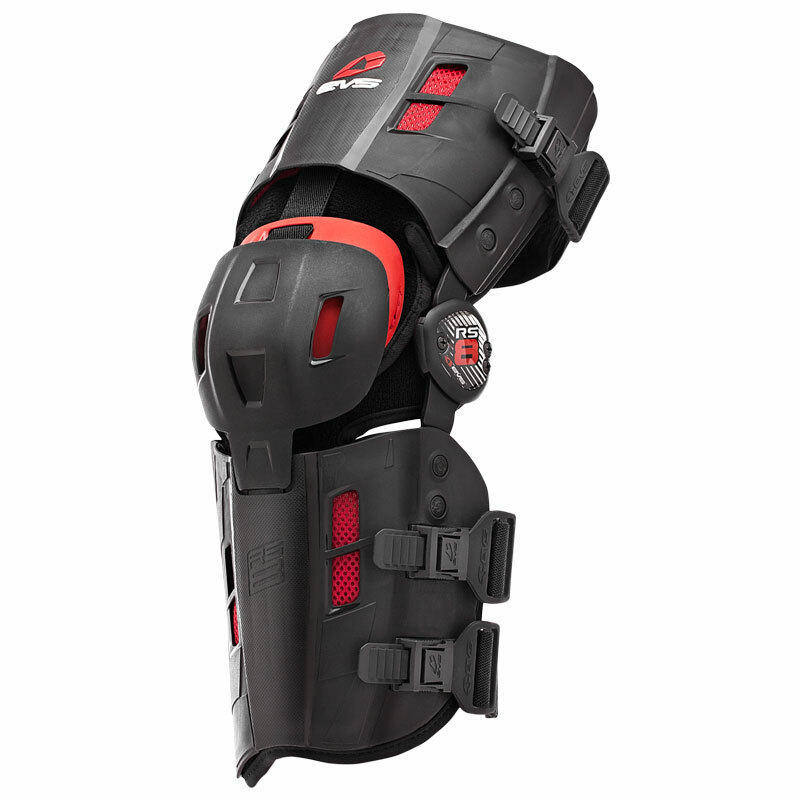 Includes a solid full-coverage knee cup. 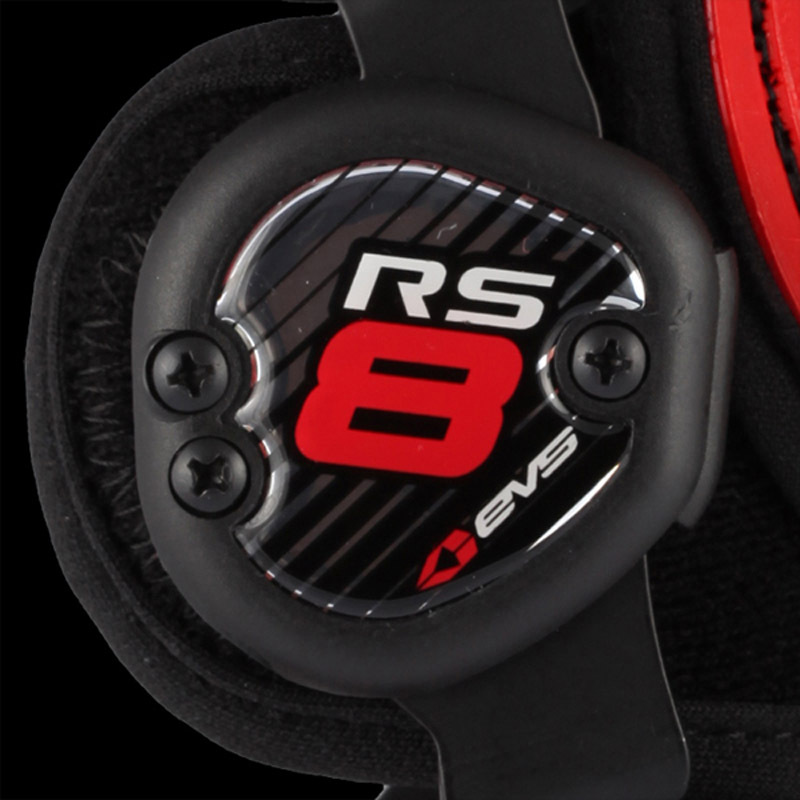 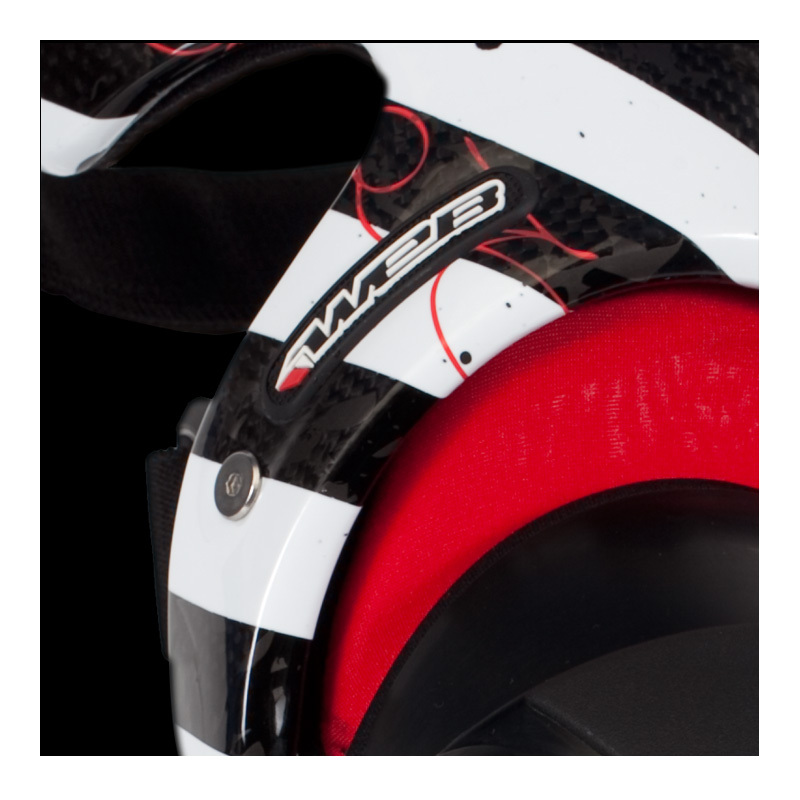 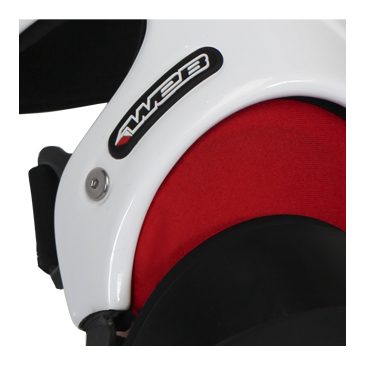 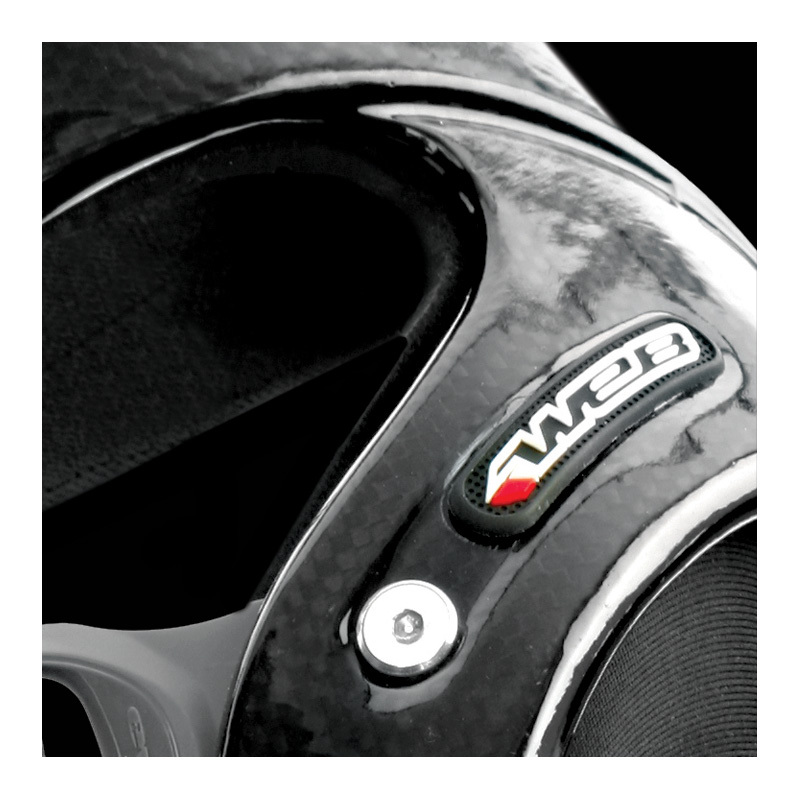 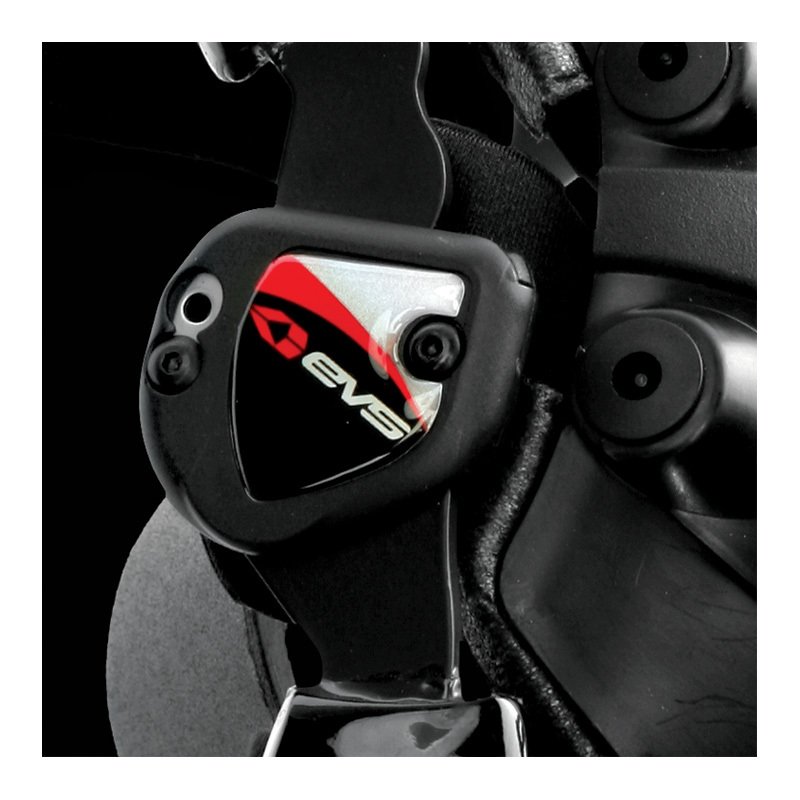 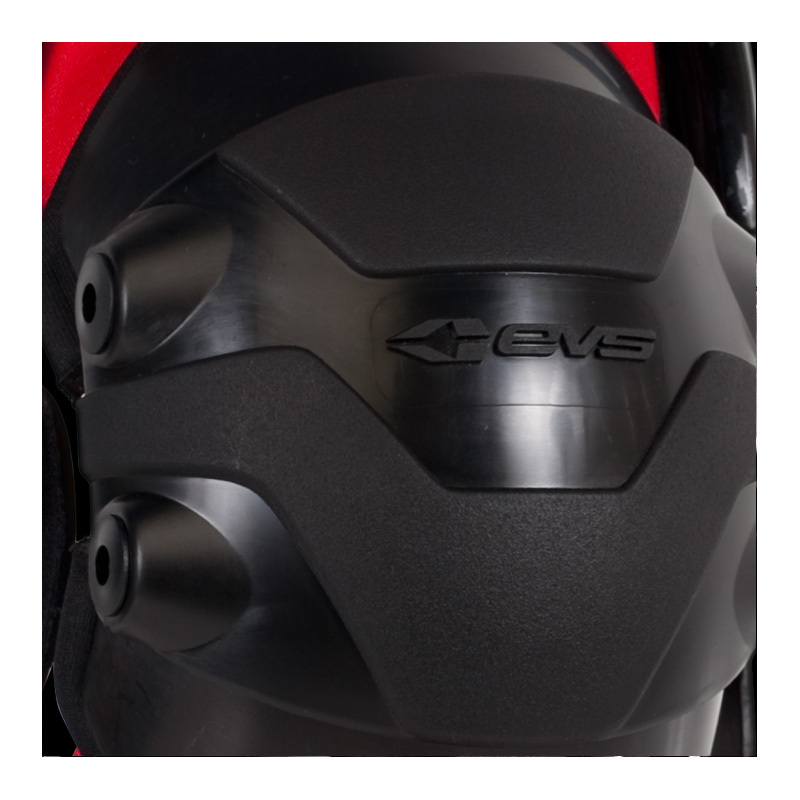 The EVS TrueMotion™ hinges are made of virtually indestructible 6061 T-6 Aluminum (covered with neoprene to protect pants, graphics and shrouds). 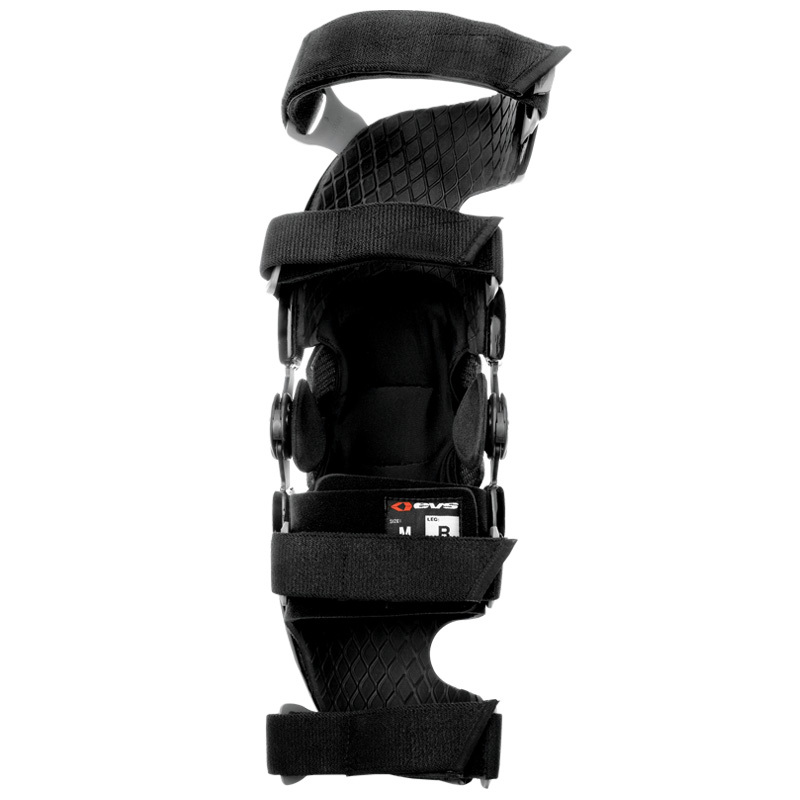 + Small / 9 - 12" / 15 - 18"
+ Medium / 12 - 14" / 18 - 20"
+ Large / 14 - 16" / 20 - 23"
+ X-Large / 16 - 18" / 23 - 26"
The RS8 knee brace is the ultimate in form fitting comfort and protection. 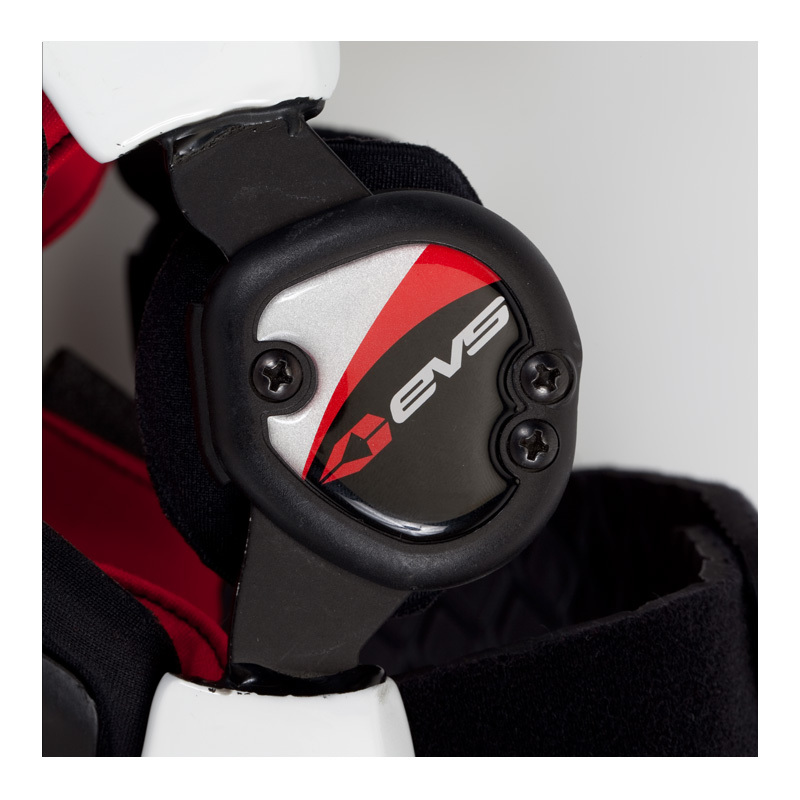 Incorporating advanced, proprietary technologies, there is nothing on the market that even comes close. 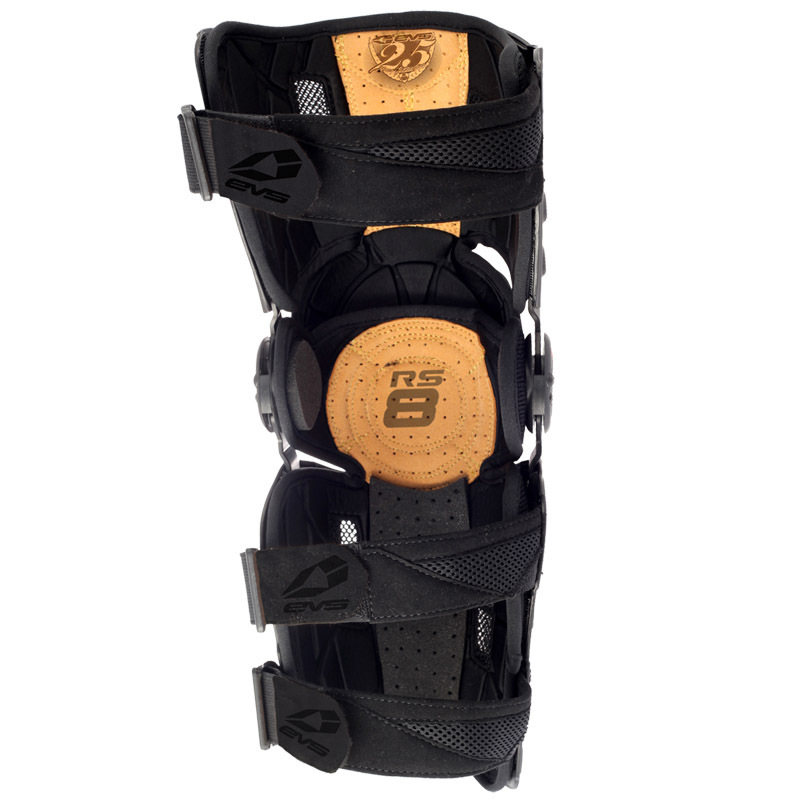 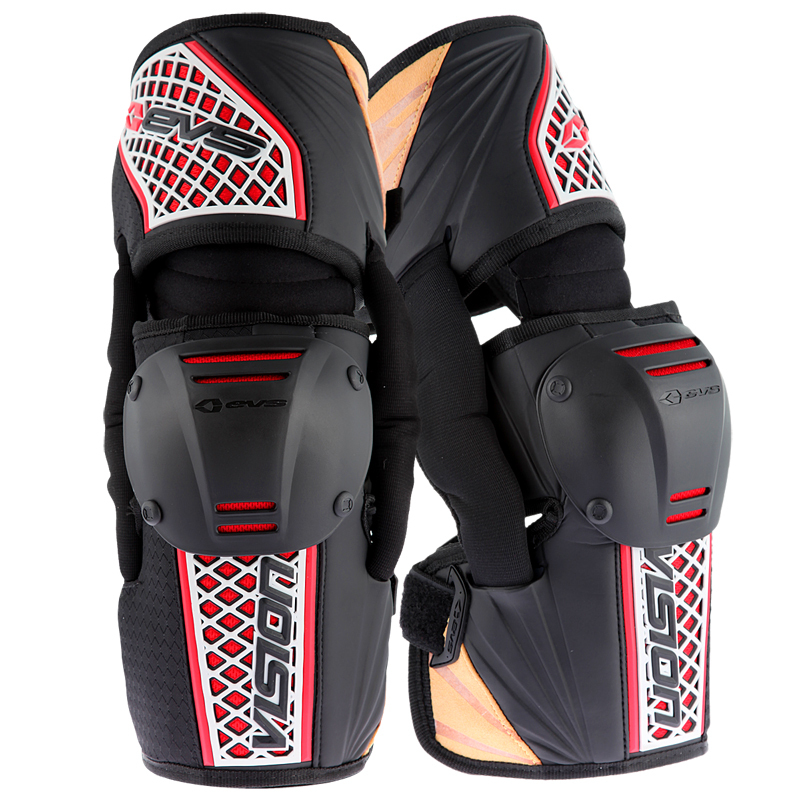 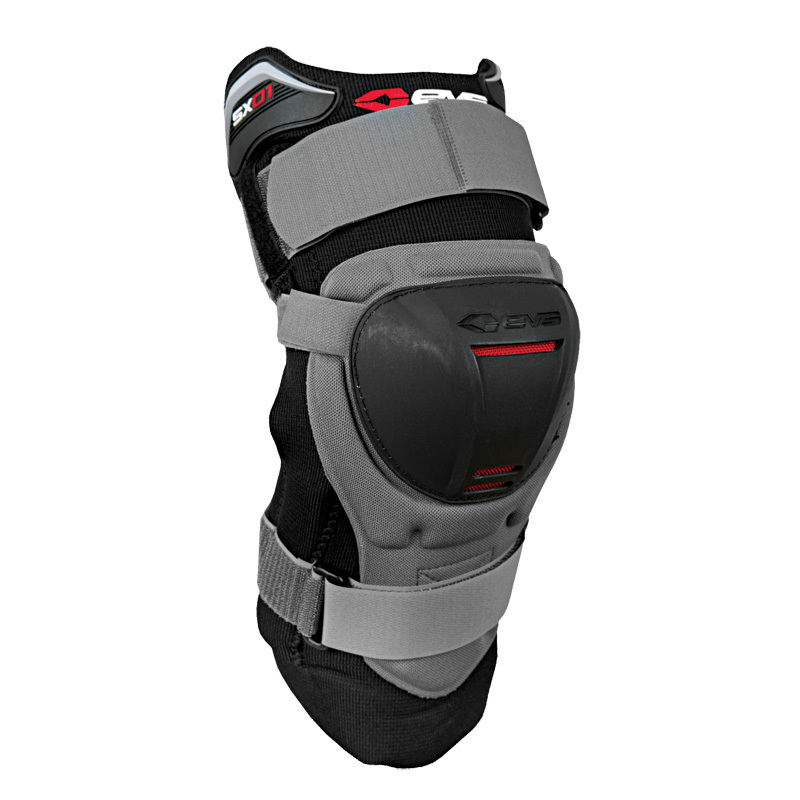 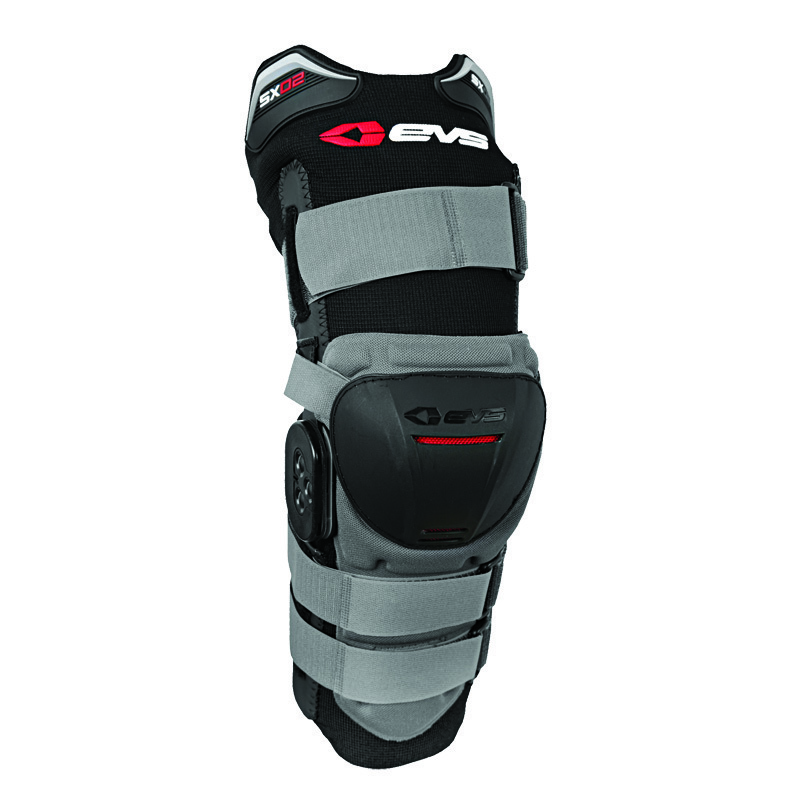 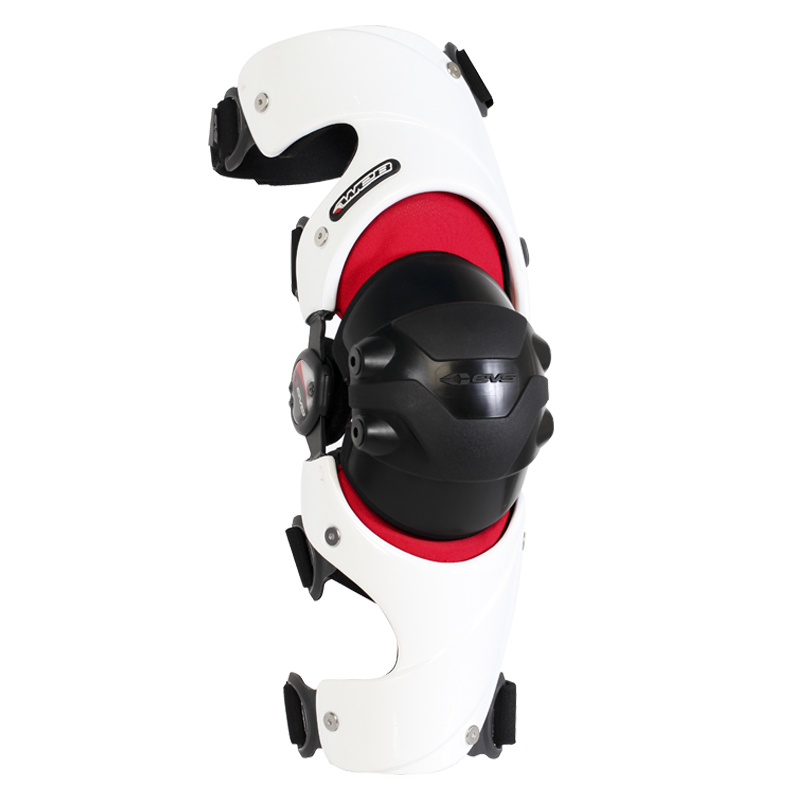 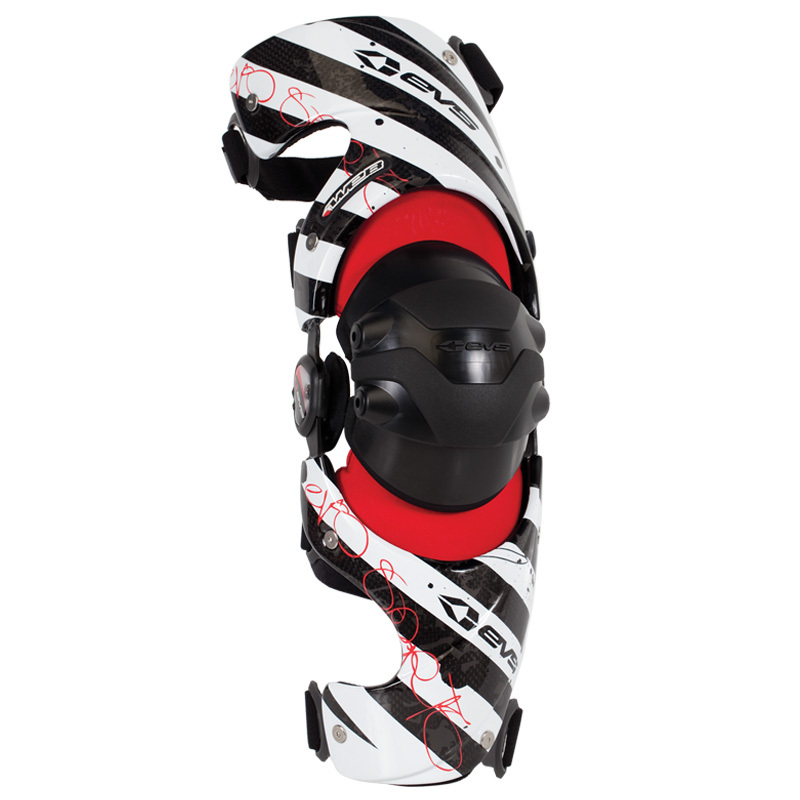 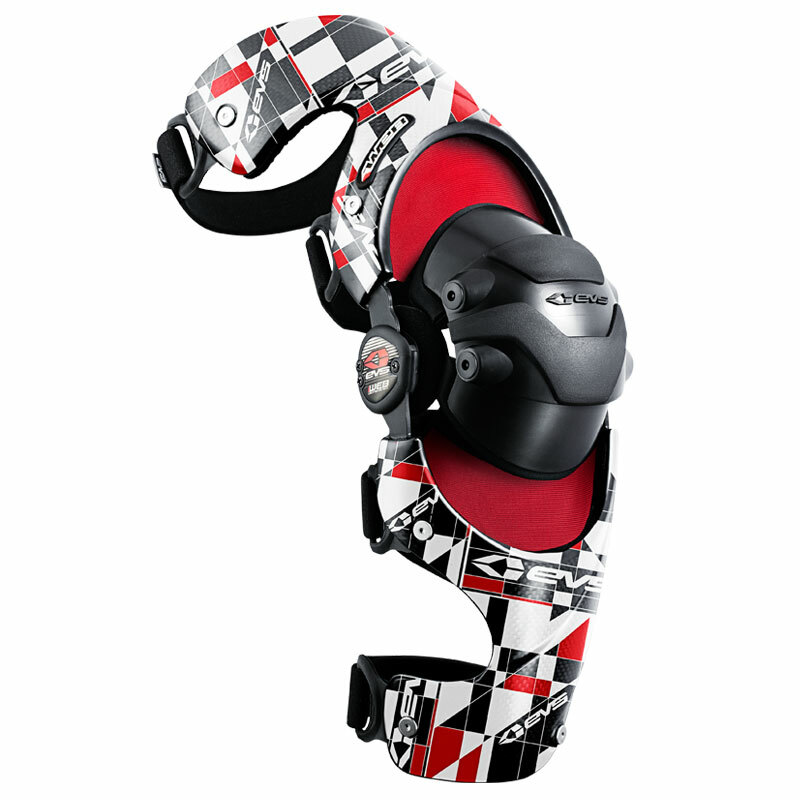 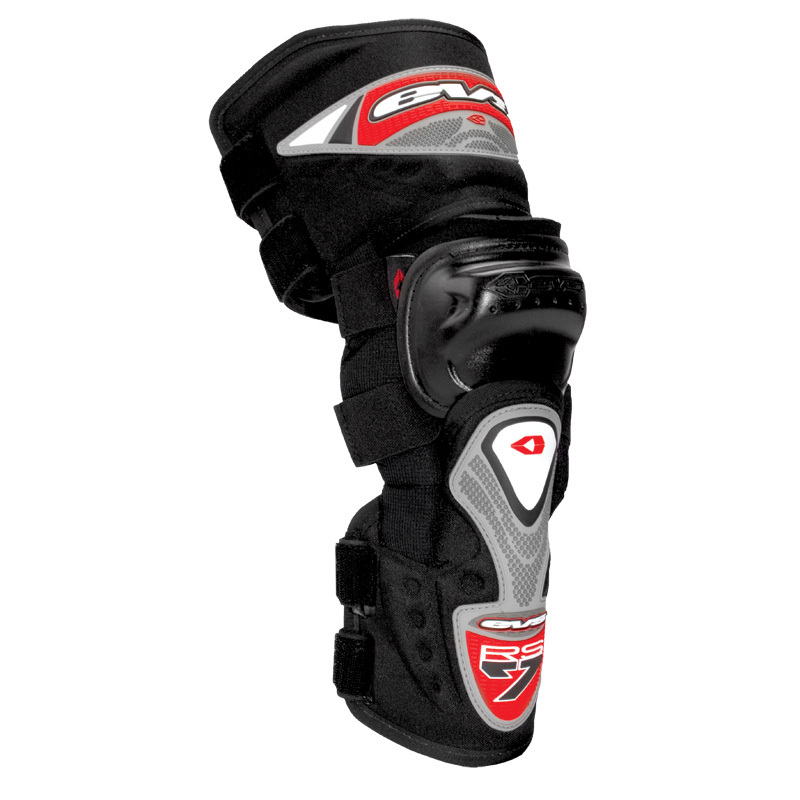 The standard in knee braces provides impact protection & knee support with form fitting comfort. 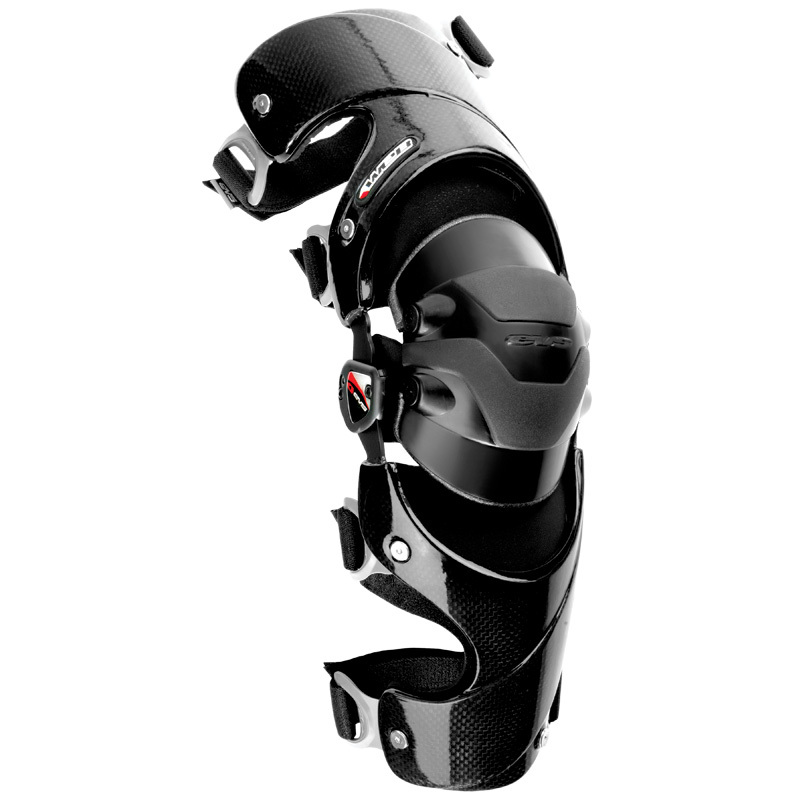 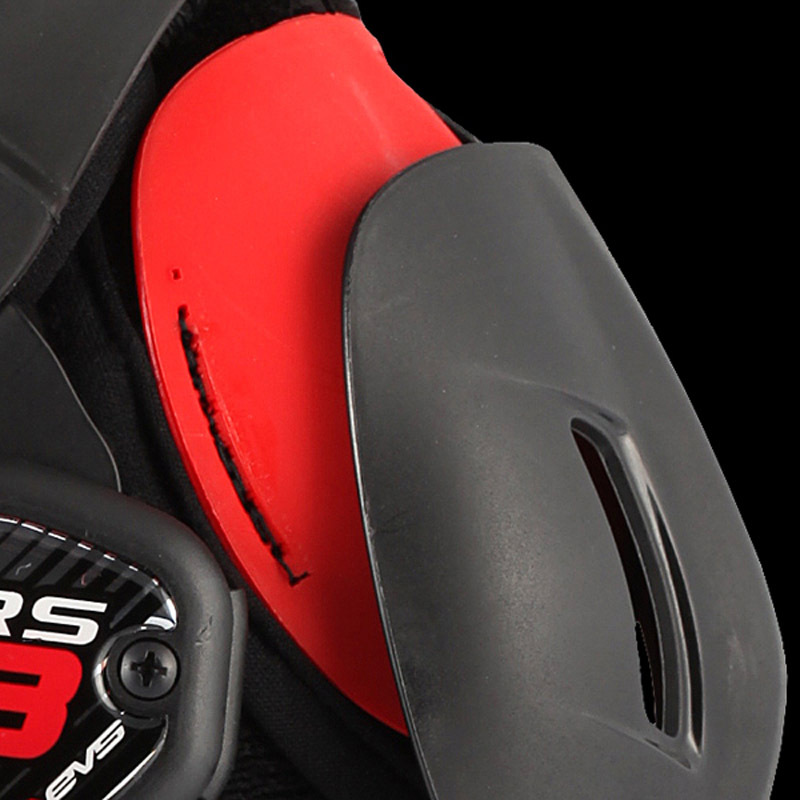 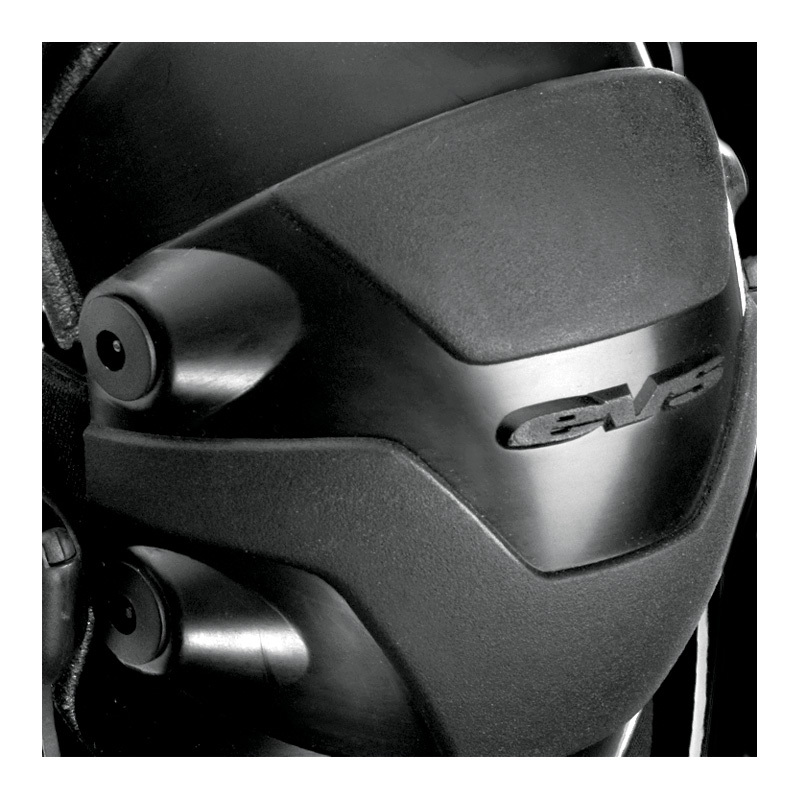 The ultimate rigid knee brace provides superior impact protection & enhanced knee stabilization.